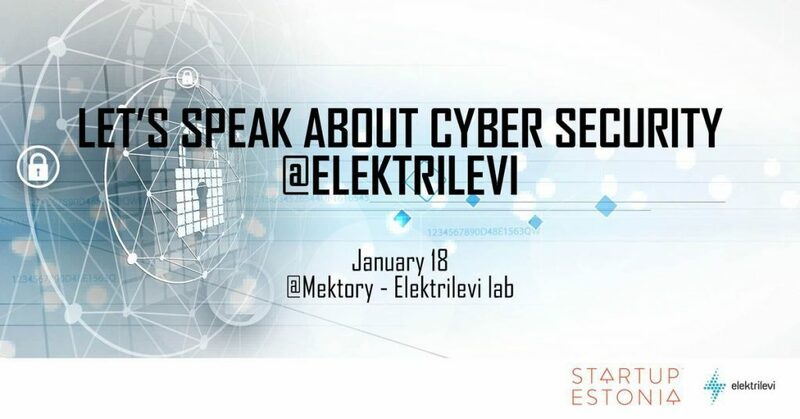 The first meetup will be brought to you in cooperation with Elektrilevi and will focus on cyber security issues in energetics sector. The goal of the first seminar is to map out the interest in cybersecurity topics in the field of energy and finding opportunities for collaborative projects in SmartGrid area. Elektrilevi supplies electricity to almost all households and companies in Estonia. Their role as the largest network operator is to ensure the constant supply of electricity to our customers. Elektrilevi manages a unique SmartGrid network that covers almost the whole country. The technology has brought many new solutions but also some new issues to be resolved in cyber security domain. In the meetup, we will discuss the different cyber security questions and challenges in energetics sector. 16:20 – 17:05 Klaid Mägi, Head of CERT EE @Information System Authority. This entry was posted in Conferences and tagged Indrek Künnapuu, Klaid Mägi, Marily Hendrikson, Taavi Liivandi on January 17, 2018 by user469294.